We were happy to host Ms. Evelyn Eijkelenkamp, Exchange Coordinator at Saxion University of Applied Sciences, Netherlands along with Dr. Pramod Agarwal, Founder, Agrawal Eco-labs, Netherlands. 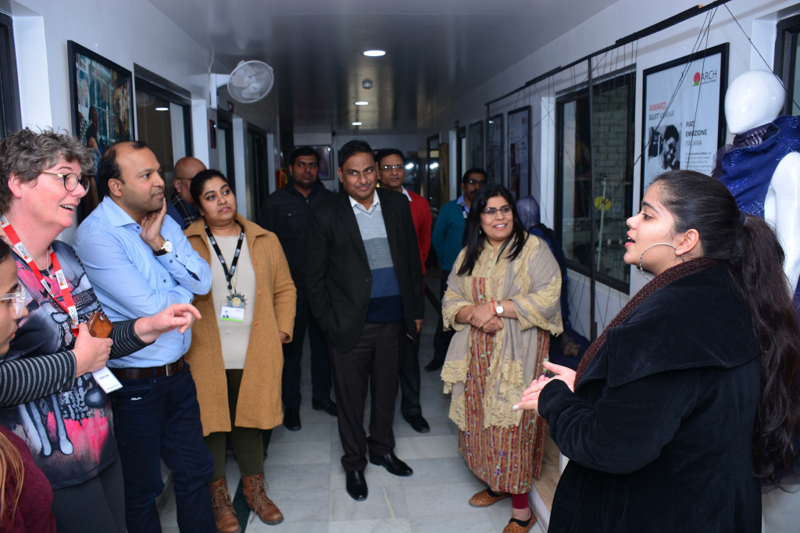 While seeing the student projects on campus tour, they appreciated the pedagogy & learning environment at institution & how students are encouraged to develop their creations. 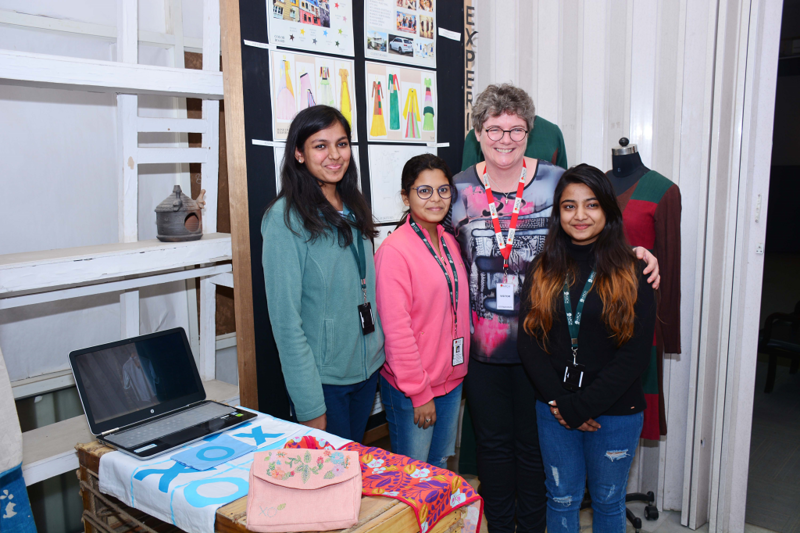 Fashion Design Students at ARCH College & Saxion University are working together on a Buyer-Seller Project, and has created a new retail organisation named ’XO’ .